The first Fossil Free South Africa road trip came to an end last week In Durban, where we had the pleasure of local Goldman Prize winner Desmond (Des) D’sa addressing the audience before our talks. Des is co-founder of the South Durban Community Environmental Alliance and has for about two decades fought to protect its 300,000 people from the health and environmental impacts of large industry located in the area. In case you didn’t know this, South Durban is also commonly referred to as “SA’s toxic hub” or “cancer valley”. In his talk he described some of the impacts and how community members have suffered and continue to suffer from toxic industrial emissions. A study has shown that children from a school near the two large oil refineries have some of the world’s highest asthma rates. He also mentioned the fact that most senior and top business managers in the South Durban area drive home each day to their cleaner, safer suburbs. Bottom line: Fossil fuels are just a bad idea on so many fronts. Following our presentations we entered into a lively debate about divestment, which was not so much centered on the If and Why, but the How. 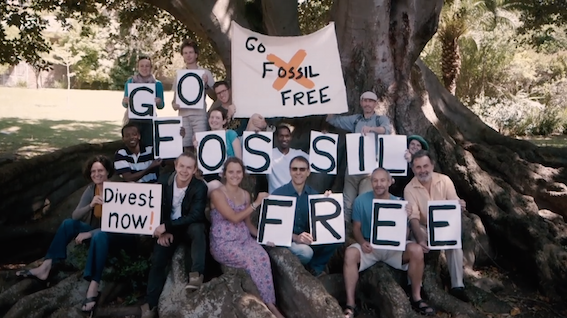 We hope to see university and other divestment campaigns popping up in Durban next year. Thank you to the Centre for Civil Society for providing a venue at the University of KwaZulu-Natal (Durban), and to the many Durbanites who spread the news of our event and who attended. Which SA town has the highest proportion of passionate environmentalists? Undoubtedly Howick, (and surrounding KZN Midlands)! We didn’t plan to stop there prior to our Durban launch, but were told that had better change! And very glad we were to slot in another event. Rarely have we seen a community so engaged in the crucial issues of our time and really “living the change” we need to see. Thank you for your enthusiasm and all-round support. And also thank you to Dovehouse Organics who hosted the group and put on the most scrumptious of vegetarian dinner, largely sourced from their beautiful permaculture gardens. How can we get trained persons to talk to the public in Durban. 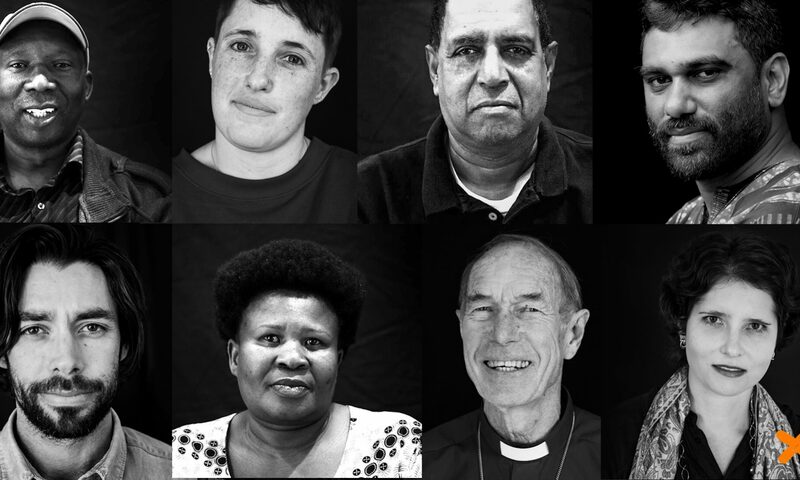 Hi Ramana, please email me at david@fossilfreesa.org.za, and we can probably work something out.